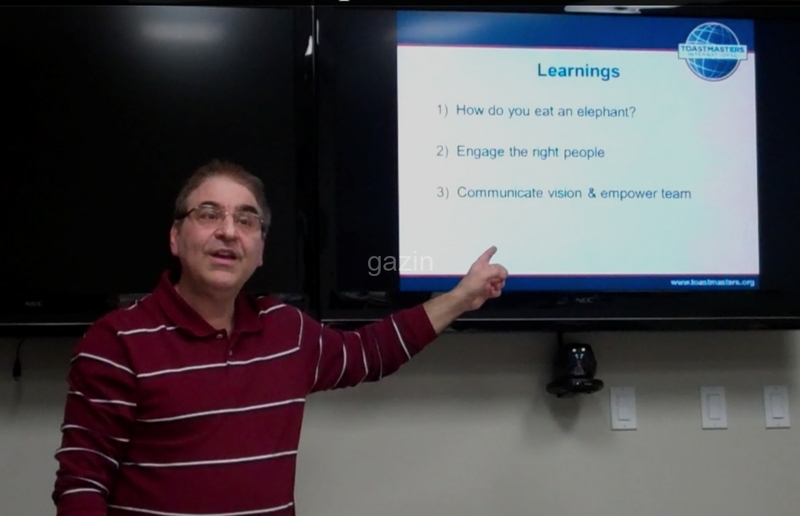 Roku, believes TV is for everyone – even for pets! According to their customer feedback, many of you lean on the TV to help entertain their playful pooch when they’re not at home. For our favorite furry friends, the television viewing experience can be static, and dare we say, unfulfilling…and that’s ruff. 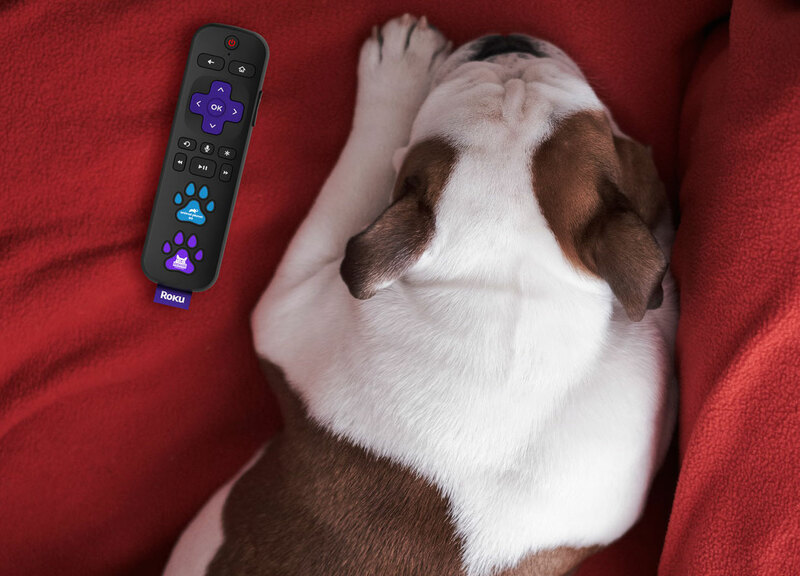 Roku recently surveyed their customers and identified a major pet peeve — most dogs can’t operate our remote controls to tune in to their favorite shows on a Roku player or Roku TV. More specifically, 72% of Roku owners surveyed believed that their dogs would enjoy TV more if they could use the remote themselves to control what they watch. Their goal is to get all their customers, including pups, to the show they want to watch, as quickly as possible. 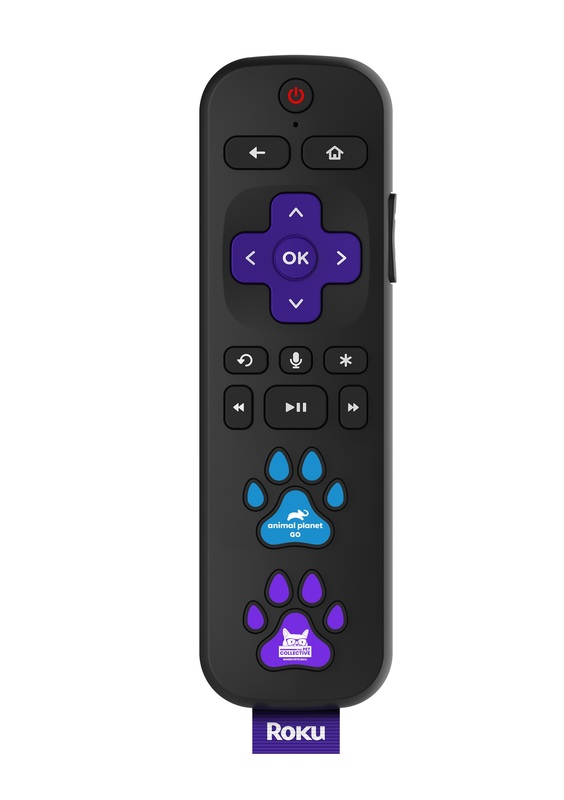 In order to enhance the TV experience for all tail-waggers around the globe, we proudly present the Roku Press Paws Remote.